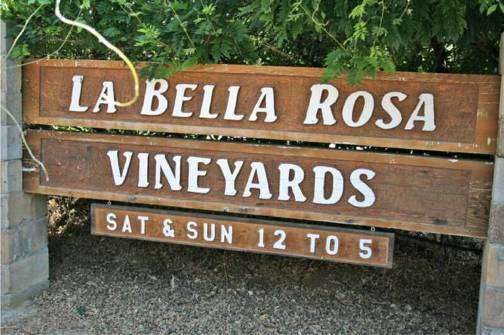 La Bella Rosa Vineyards are located at 17990 Old Wards Ferry Road Sonora, CA 95370. 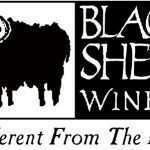 If you want to get in contact with La Bella Rosa Vineyards, please call at Ron Peterson at 209-533-8668. His is in charge of all vineyard. 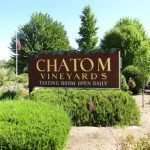 He was a general contractor before taking up viticulture and winemaking fulltime. His fax number is 209-533-4929. La Bella Rosa Vineyard sells wine grapes (cabernet, syrah), by pound or ton. Certified weigh master. La Bella Rosa Vineyard will deliver to wineries. Grapes are only available late August through October. 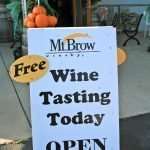 La Bella Rosa Vineyard offers wine tastings Saturday and Sunday from 12pm to 5pm. 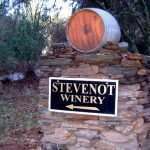 They offer the following Red Wines: Syrah, Cabernet Sauvignon, Cabernet Franc, Port, Merlot, Aglianico and White Wines: Chardonnay. Come sip win and wander through the incredible gardens on site. The gift shop offers delightful gifts and is open 12 to 5pm Saturday and Sunday.